The Samoa Chamber of Commerce held its last monthly members meeting for 2016 at Visions Restaurant on Tuesday. The meeting was made possible with the kind assistance and sponsorship of Australia-Pacific Technical College (A.P.T.C). Pat Vella, Country Manager for A.P.T.C delivered a special presentation on the value of partnerships between training providers and employers. 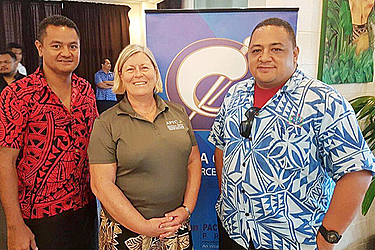 It was highlighted that APTC offers a variety of programs, which aim to equip Pacific Islanders with Australian standard skills and qualifications for a range of jobs in high demand. 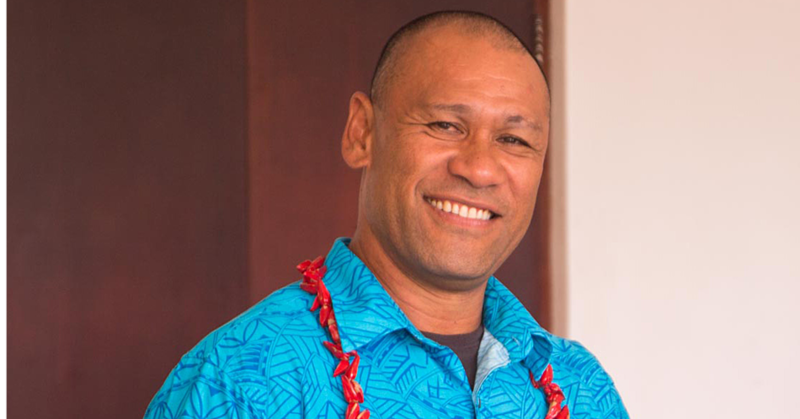 In Samoa, courses are offered for plumbing, heavy metal fabrication, tourism and hospitality, commercial cookery, community services and education as well as leadership and management. 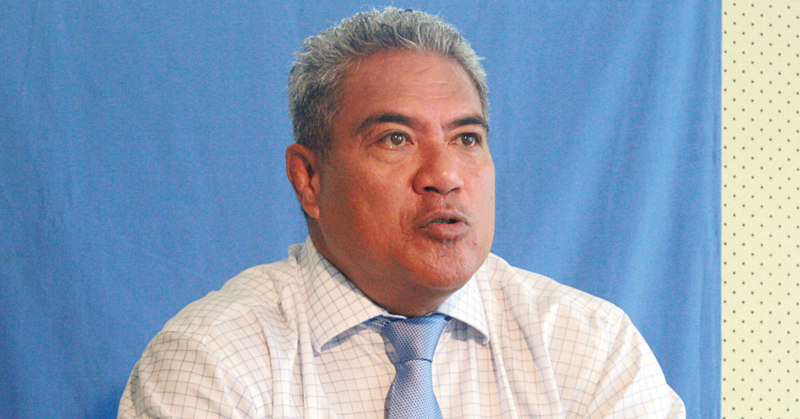 The technical college has produced 10,000 graduates across the Pacific, with 1,280 graduates from Samoa at an employment rate of 92 per cent. Pat Vella encouraged employers to consider the opportunities and scholarships offered by A.P.T.C, and emphasized the importance of working in collaboration, to ensure that the programs offered meet the needs of employers and different sectors of the economy. A.P.T.C. conveyed its valued partnership with Chamber as a channel to improve collaboration with employers and training providers. Two new members were introduced and they were NetVo Samoa and Kusina Restaurant. 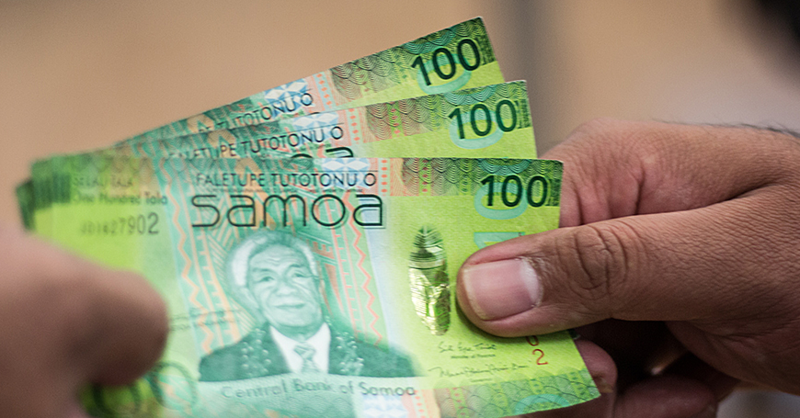 The Samoa Chamber of Commerce and Industry Inc. as the National Private Sector Organisation (N.P.S.O) is funded by the Pacific Leadership Program (PLP).